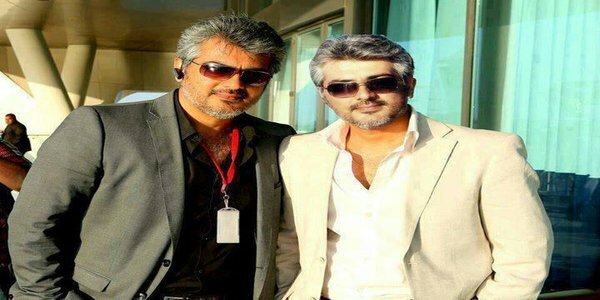 HomeEntertainmentIs this Thala Ajith’s new BMW? 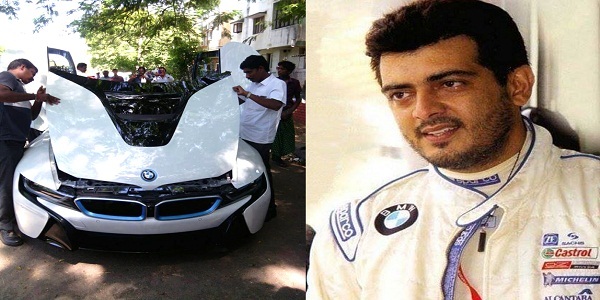 The internet has been raging today about Thala Ajith’s brand new BMW I 8. Images show a white car in different angles and millions of fans have started sharing them with the belief that it is their idol’s car. 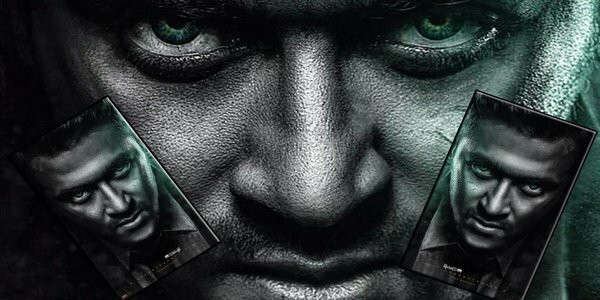 Ajith’s personal PRO, who has confirmed that the images doing the rounds are not of Thala Ajith’s car. Anyway some unknown person’s car has enjoyed such popularity in such a short time just by using the tag of Thala Ajith. 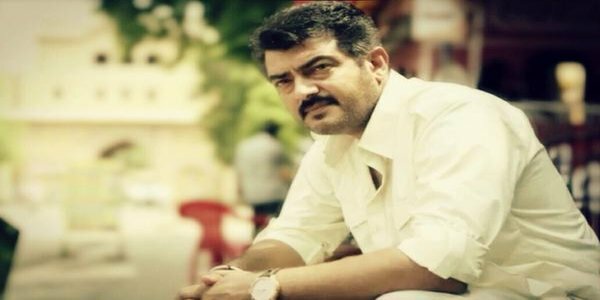 ‘Yennai Arindhaal’ release date changed ?